The Chicago Property Management Company That Works For You. Leveraging 75 years of experience to deliver reliable property management services to our Chicago clients. With a professional approach rooted in transparency, honesty, and integrity, you can be certain your property will be looked after. Seamless resident/owner communication through personalized, highly professional customer service representative. Board meeting management, including preparation of agendas and meeting notices, as well as participation in the meeting and presentation of the manager’s report. Financial support and management to handle everything from collecting and posting assessments, through accounts payable and accounts receivable, budgeting and forecasting, to the preparation of monthly or year-end reports. Insurance management and professional assistance with the application of insurance policies and policy renewals. HOA management services, designed to keep expenses within your set budget while ensuring your community thrives. Contractors and project oversight, local and state law compliance, collections and evictions, utility monitoring and everything your community needs to grow and thrive. Stellar Property Management’s professional team is available 24/7 to assist you with any problems. Get in touch for an instant response in case of an emergency, or place an online service request for any other issues. As Chicago’s top full-service property management company, Stellar Property Management leverages over 75 years of combined experience to deliver premier condominium and HOA management services. Our carefully curated services are designed to improve communication, ensure accurate and timely financial reports and add value to your property while simplifying the process of property management. As experts in the condominium and HOA management, we service clients in the Chicago area and suburbs to ensure a personalized solution that helps your community thrive. We place special emphasis on the individual approach – instead of making do with a one-size-fits-all solution, our experienced and knowledgeable accountants, engineers and property experts work with you to understand your community. 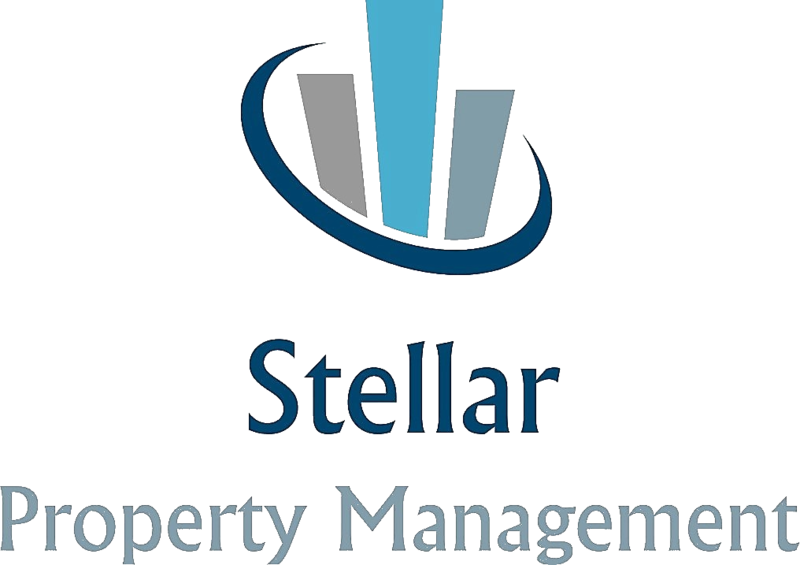 For over 10 years, Stellar Management Property has established themselves as a leader in Chicago’s property management, thanks to our professional approach, expertise and meticulous attention to detail. We understand the busy schedules our clients work with on a daily basis and we strive to deliver condominium and HOA management services that simplify the process and keep you in the loop at all times. Our state-of-the-art systems are specifically equipped to handle day-to-day matters while informing and apprising the board of any changes through timely follow-ups and follow-throughs. By working with Stellar Property Management, you receive a trusted, knowledgeable partner that can help your board keep its residents informed and content at all times, provide access to community information, assist with project planning, management and effective community governing, while enforcing restrictions fairly and consistently. 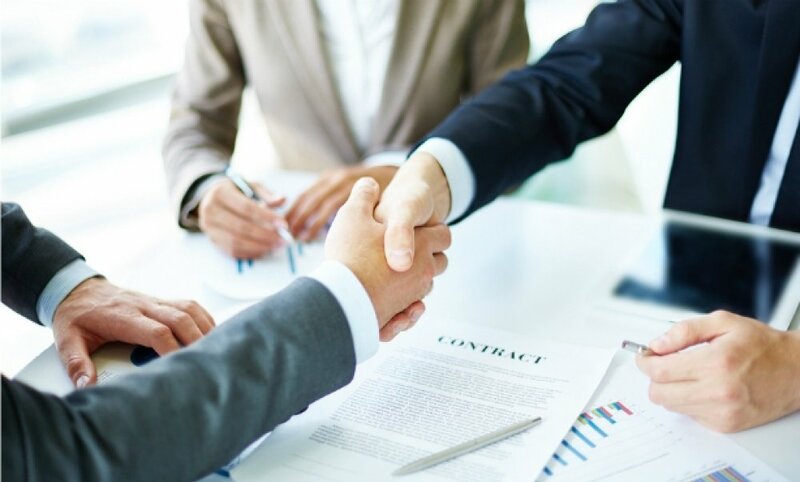 We pride ourselves on our ability to simplify the HOA and condominium management services while establishing a strong sense of community and fostering outstanding relationships with clients, residents, vendors and board members alike. Turn your property management from a liability to an asset that works for you. As experts in condominium and HOA management, Stellar Property Management provides you with an unparalleled level of service to help your community thrive. STELLAR…The name says it all. Stellar took over the management of our building 2 1/2 years ago and we’ve seen dramatic improvements in all areas since Stellar has taken over managing our building. From the trivial to the significant, we have made progress and will continue to improve our building’s mechanical, financial, legal, and operational well being. Mirsad is the principal and he has gone the extra mile for us more times than I can count. Stellar Property Management has significantly decreased the time and demands associated with being a board member. I rest easier, as an owner and member of the board, with the knowledge that Mirsad and his Stellar Team are managing our building and homes. This is the way property management should be! Essay Upon Leadership: Is normally Everybody Capable of Become A Innovator? As Chicago’s leading condominium and HOA management provider, we at Stellar Property Management strive to make your experience as a homeowner or HOA member as simple, hassle-free and rewarding as possible.